SMASH! 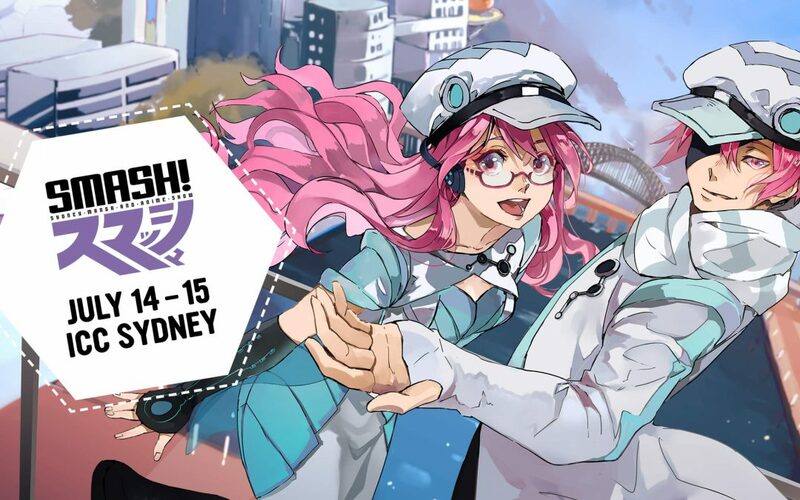 Sydney Manga and Anime Show is Australia’s premiere Japanese Pop Culture convention and in 2018 is making a triumphant return to the International Convention Centre Sydney for their biggest weekend ever. 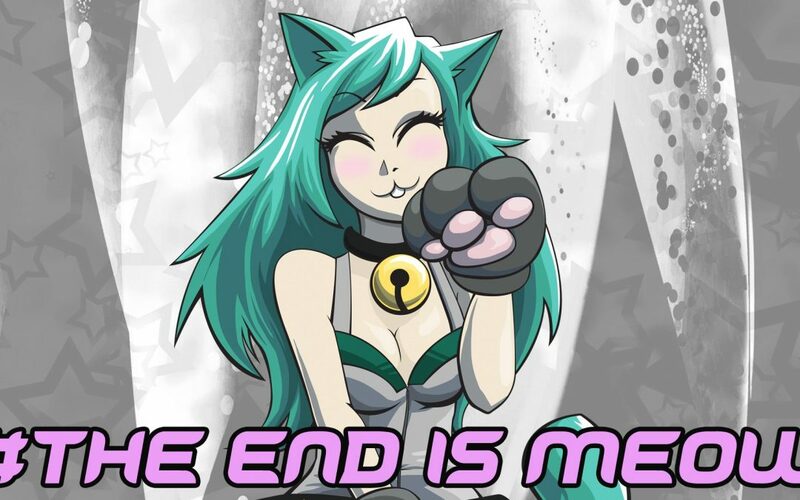 Neko Nation will be having its final tour with The End is Meow. 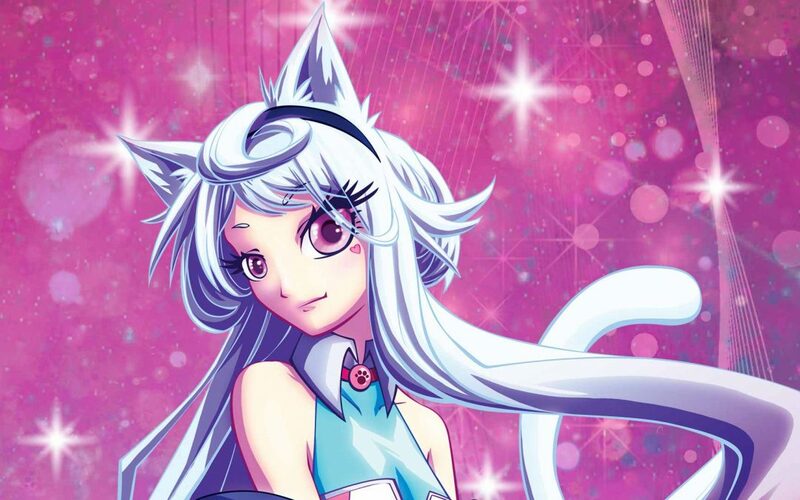 We will be hitting a number of cities and also talk about the decision to end Neko Nation with the upcoming tour. 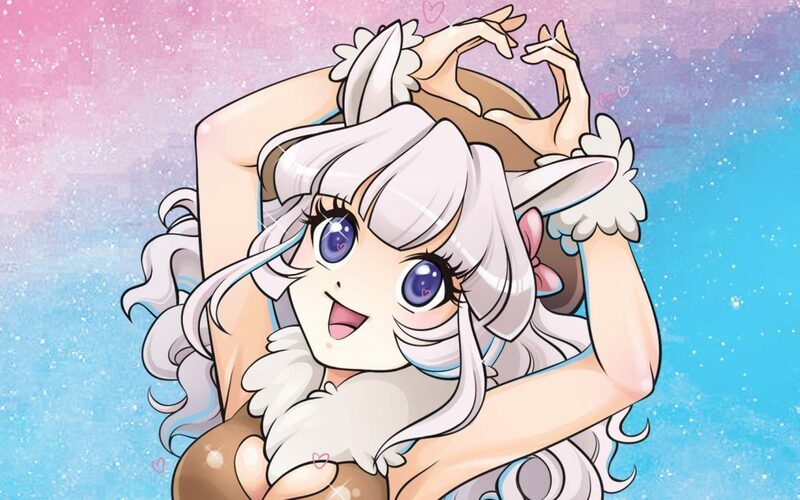 Neko Nightly, The official after party for SMASH! 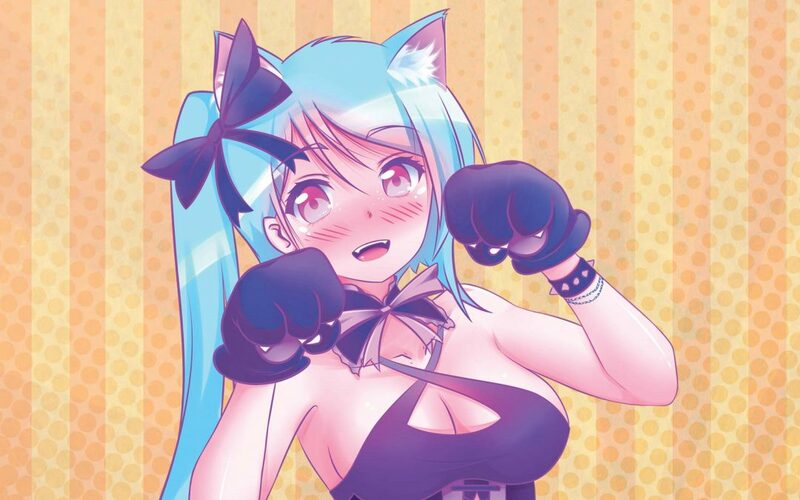 Featuring the best anime, video gaming, J-Pop and K-Pop DJs from Sydney and Melbourne, video gaming and Neko Nation’s famous free sushi served by catgirls!